Mexican coasts have incredible beaches. Puerto Vallarta, Cabo and Cancun are great examples of tourist destinations that are frequented because of their people and hospitality. 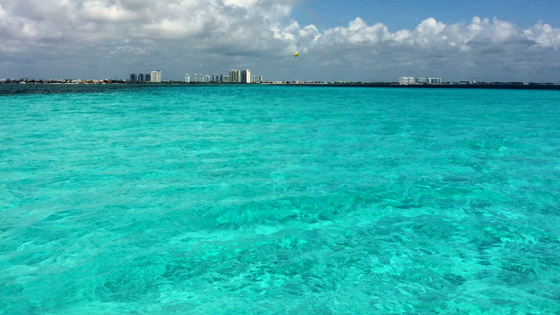 But what advantages does Cancun have over other spots? Here are some of them. It is easy to get to Cancun if you are traveling from eastern United States (4 hours if you fly from New York, less than 2 if you come from Miami and about two and a half hours from Houston) but what are exactly the highlights here? 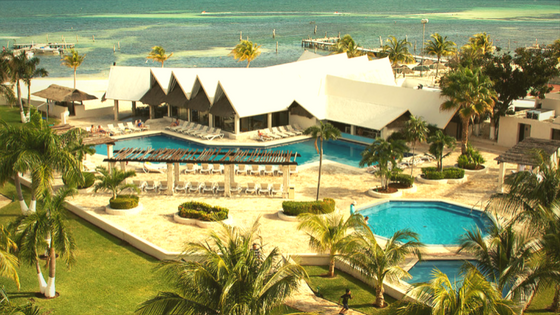 Here you will find plenty of all-inclusive facilities; unlike Cabo, which has few hotels of this kind, Cancun offers large and modern resorts lined with wide, beautiful and famous beaches. One example of this kind of packages are those at Delphinus, where you get to swim with dolphins and experience other magnificent adventures. 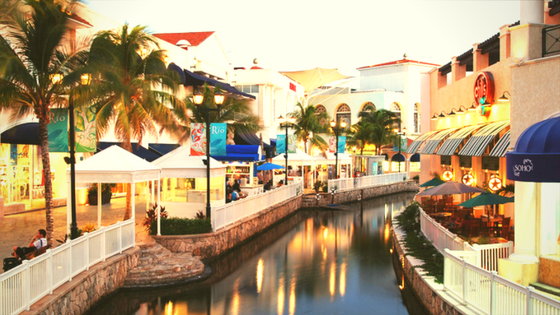 Cancun can make you feel like you've never left the US, thanks to its large shopping malls and outdoor ‘plazas’. La Isla, for example, with all its themed restaurants, is similar to a mall in Las Vegas. On Boulevard Kukulcan – the avenue where the mall is situated - you can find other places worthy of tourist royalty. The Caribbean Sea gives the waters of Cancun that turquoise blue color that one craves in an idyllic vacation on the beach. Cabo complexes are also found by the sea, but the water is rough, so it is harder to find safe areas to swim. Puerto Vallarta is similar to San Francisco; it resembles a bay with a small strip of sand. You need a boat tour to get to the best beaches. 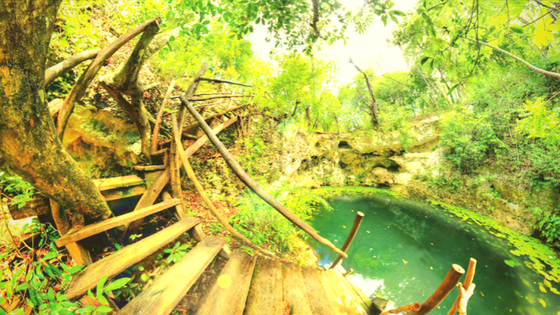 Something that Cabo San Lucas and Puerto Vallarta definitely don’t have - Islas Marietas doesn’t count - are cenotes: caves of fresh and salt water that are excellent places to cool down and examine the local wild life. 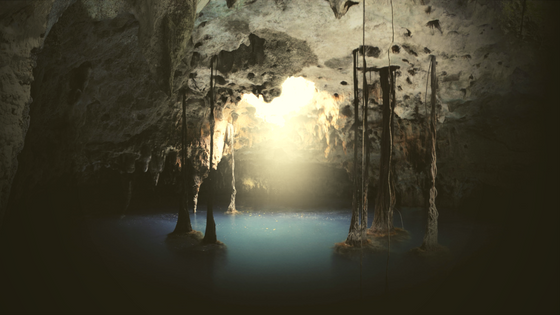 There is an impressive variety of these water reserves contained in caves, which you can visit during your trip to the Mexican Caribbean. You can also find many other activities in the Riviera Maya, such as swimming with dolphins and visiting Xcaret. Cancun offers a tropical climate that will inspire you to go on a motorcycle ride through the jungle and then go swimming in a cenote and other aquatic activities alongside marine mammals. Cabo is a desert. If Cancun is like Los Angeles or Miami because of its glow and its proximity to other historic natural wonders, then Cabo is like Scottsdale with its permanently dry desert. 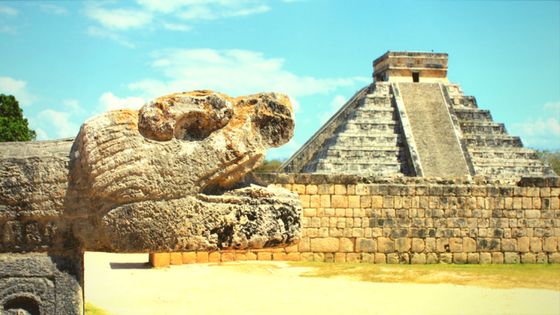 While both coasts offer beautiful days for going to the beach, hot water and water sports, it is in the Riviera Maya where the best vestiges of antiquity are found. The ruins by the sea of Tulum or the scalable structure in Coba are excellent, although the mother of all Mayan relics is Chichen Itza. 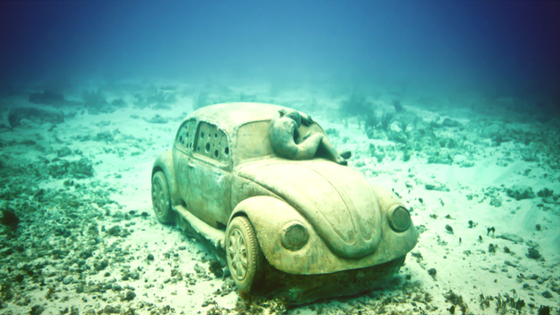 In Cancun there is also the Underwater Art Museum (MUSA), which has more than 500 sculptures, which you can visit by scuba diving, on a jungle tour, snorkeling or in a glass bottom boat. Exploring Cabo is not an easy task. Many prefer to do it by car and, when renting one, it is necessary to know where the spare tires and tools are given that Baja is a very rocky area. In addition, Cancun has the best places to enjoy a good swim with dolphins. If you are looking for an experience that can be mild and extreme at the same time, with great weather and an immense variety of to-dos, this is the option: in Delphinus we are a reflection of the authenticity of this beautiful place of the Mexican Caribbean. Get to know us and book now!